Thomas is a multi-disciplined designer with close to 20 years’ experience working in the fields of architecture, industrial design, museum and public art projects. He has worked on various projects with Thylacine since 2001 providing support ranging from design & documentation to the installation of projects. This has included key roles in the design for the Australian Fossil & Mineral Museum, Bathurst, and Ningina Tunapri at the Tasmanian Museum and Art Gallery as well as several significant public art projects including ‘Talking Our Way Home’, at Adelaide’s River Torrens, ‘Running Lights’ in Lake Ginninderra, ACT and ‘Cases’ in Sydney’s Taylor Square. 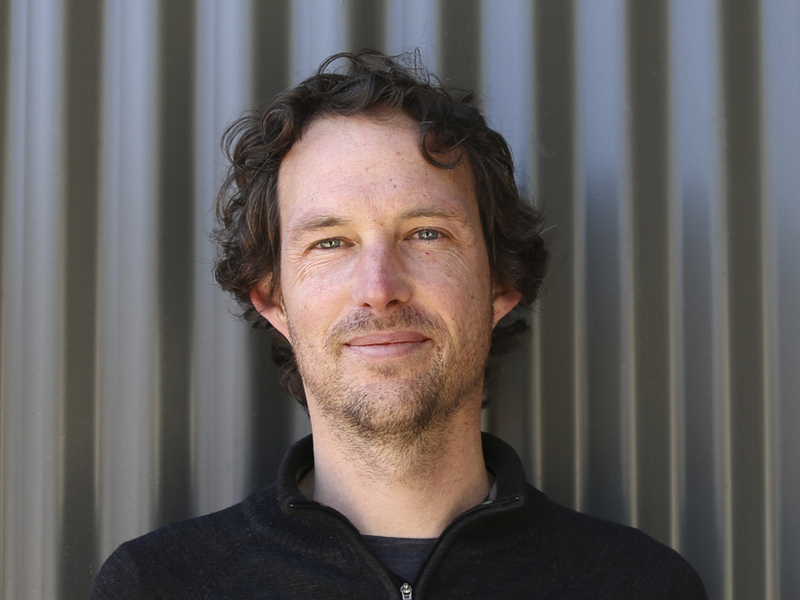 Thomas is also a registered architect in the ACT and a tutor in Architecture at the University of Canberra.